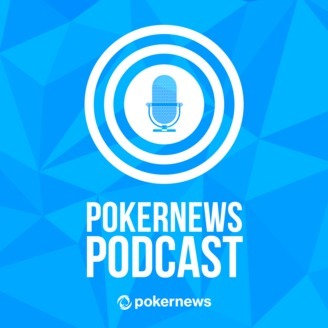 Sarah Herring and Jeff Platt are back again for another episode of the PokerNews Podcast. 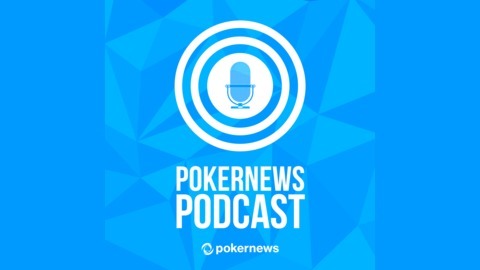 They take a look at the drama that's surrounded JohnnieVibes's WSOP package and the "markup police" led by Shaun Deeb and Doug Polk. Plus, PokerStars has a new ambassador, and draws an absolutely insane amount of entries for its Sunday Million Anniversary. Maurice Hawkins wins another WSOP Circuit ring, and Maria Ho finds herself in good shape to nab her first WPT Main Event title. Jeff chats with poker author/writer Johnny Kampis about how to plan your summer poker trip to Vegas. And Sarah brings on Geoff Exstrom and Alec Rome from the University of Nebraska-Lincoln Poker Club to discuss their Grand Championship, which will raise money to help flood victims in the Nebraska area.